Hello my name is Nana and I’m a foundation junkie. I absolutely did not need to make this purchase but boy am I glad I did. I’ve used it almost everyday since I bought it over a month ago. I’m having a bit of a stick foundation love-in at the moment (as seen in my last post) and they’re so easy and mess-free to use. The Lancôme stick is the most weightless foundation I’ve used. It really feels like I have nothing on my skin but the coverage is excellent. I would characterize it as a medium-coverage foundation but it can be easily built up to full coverage depending on how much you use and the tool with which you use to blend it. I’ve tried it with both a brush and a sponge and I like the finish I get with the beauty blender best. It gives a lovely natural, skin-like finish that’s perfect for all times of the year. I bought the stick in “510”, rather than the “530” I usually am in Lancôme foundations since Winter means that my skin has lightened. I was also given the stick in “555” after I had already bought the “510” and since “555” is much too dark for me, I’ve been using it as a contour shade and it works well for that purpose too. 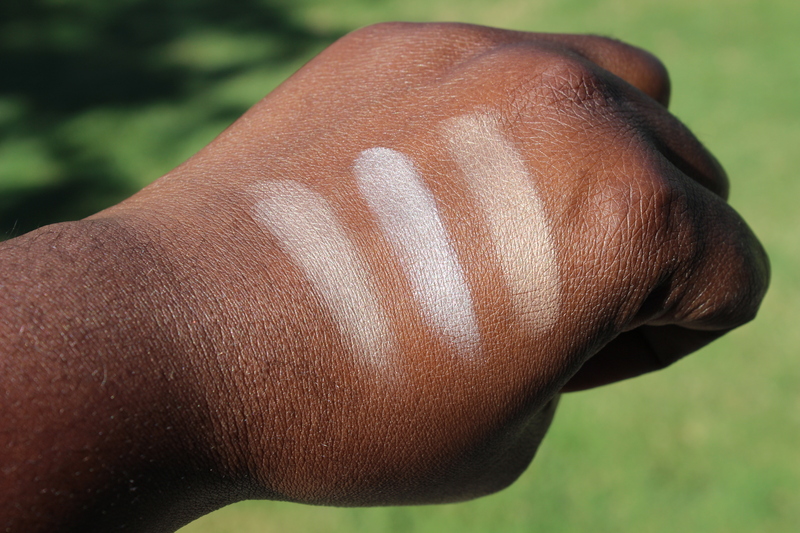 The stick comes in 20 shades, which is fewer than the 35 shades available in the liquid teint idole ultra foundation, but there is still a good range for most skin tones. The stick also comes with an SPF of 21 and it’s oil-free. The stick formula ensures precise application and it glides beautifully onto the skin. My only con is the size of the product. It’s 0.31 oz, which is significantly less than the 0.44 oz of the Make Up For Ever foundation stick but puts it on par with the Bobbi Brown foundation stick (which I also think could be bigger) and at $42, it puts it in the same price range. Shame glides on beautifully and has a really nice satin finish that isn’t quite a lustre nor is it a matte. 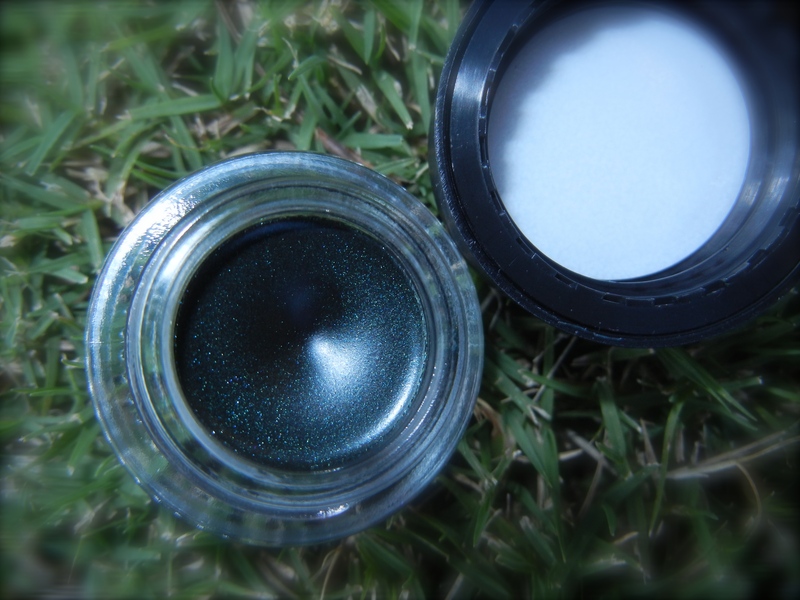 It’s highly pigmented and you get really intense colour with just one swipe. The inclusion of jojoba oil, shea butter, cocoa butter, and avocado oil keep lips nicely moisturised and you don’t get that horrible dry feeling that some lipsticks leave. 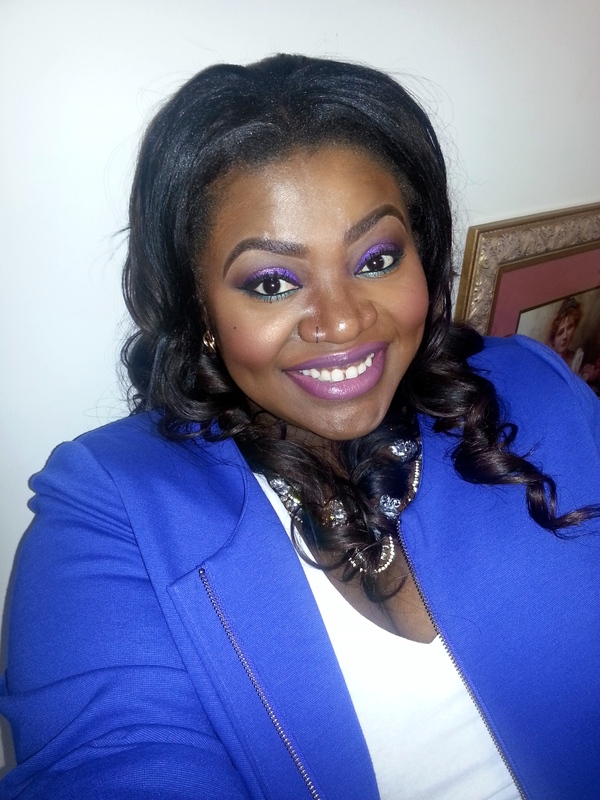 The best thing about this lipstick though is that you can get more than 5 hours of wear without having to touch up! There’s nothing that irks me more than having to constantly touch up my makeup and this is a huge plus in its favour. 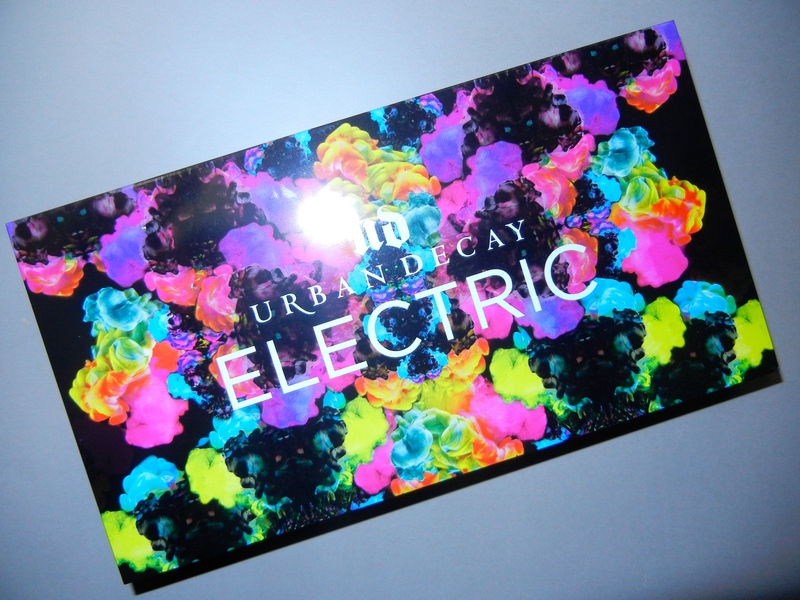 The packaging is a sleek metallic pewter with Urban Decay’s signature purple on the inside of the tube. 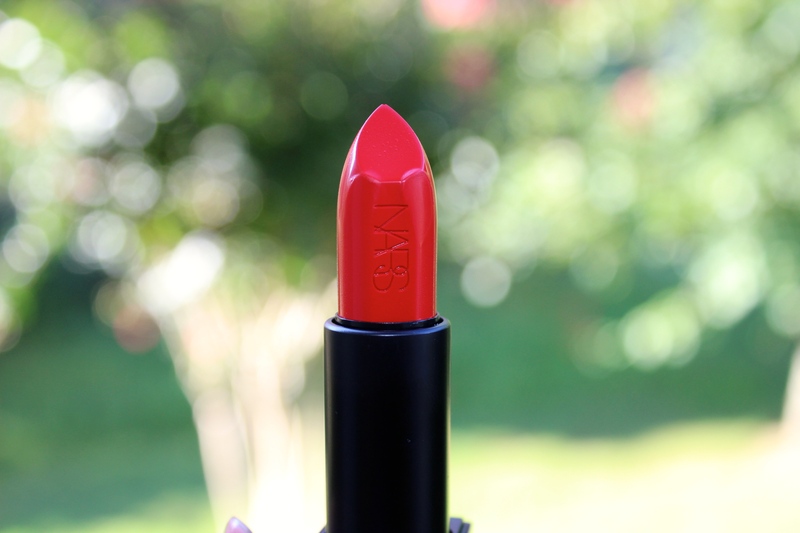 The lipstick is formulated without parabens, sulfates, and phthalates and retails for $22 at Urban Decay or Sephora. This has absolutely been one of my favourite purchases and I cannot recommend Shame enough. This book holds a very special place in my heart because it introduced me to my future baby daddy and literary crush Junot Diaz. I was browsing the shelves of my local library back in 2012 and I noticed the book on a display highlighting new books. The cover spoke to me for some reason and I took it home. This was one of the best decisions I’ve ever made and it seems that yes, you can judge a book by its cover. I devoured the book that same day and I then went back to read Diaz’s first ever collection of short stories Drown, followed by his novel, the Pulitzer Prize winning The Brief Wondrous LIfe of Oscar Wao, which I’d had in my possession for years but had completely ignored as my “to be read list” was embarrassingly long. I’ve since developed a mild obsession with Diaz and I still kick myself for not paying attention to him sooner. I feel like there are those who adore him and those who can’t stand him (the latter have no place in my life :-p) but his work has had an undeniable impact. Now on to the review…. This Is How You Lose Her is a collection of short stories which all (bar one) have the protagonist Yunior in common. On the surface, the unifying theme of the book is love and infidelity, but Diaz’s writing goes so much deeper than that. This is also a book about masculinity, patriarchy, grief, relationships, and yes, as cliched as it is, “the immigrant experience”. Diaz just hooks you and keeps reeling you in. Yunior is the narrator of the remaining stories aside from ‘Otravida, Otravez’, which gives us a story from a woman’s perspective. Critics of Diaz often lament his hyper masculine characterization and the fact that we only get one story from a female perspective seems to support that but I don’t agree with the criticism at all. Diaz is writing what he knows and if real life in the Dominican-American community is hyper masculine, why pretend otherwise? Real life isn’t sanitary, nor is it all flowers and ponies so I appreciate an attempt for realism in the literature I read. My personal favourite story in the collection is ‘The Cheater’s Guide To Love’ and I found it an exhilarating read. It’s a story about cheating, heartbreak, and its consequences and it stays with you long after you turn the final page. In fact, I was so loathe to leave Yunior and his family behind that I immediately started Drown, Diaz’s first short story collection published in 1996 which also has Yunior as its protagonist, straight after. I’ve been told that I should have have read Diaz’s books in chronological order as they all have Yunior as the narrator but I didn’t feel as though I missed out on anything major by reading Diaz’s work in the way I did. “Instead of lowering your head and copping to it like a man, you pick up the journal as one might hold a baby’s beshatted diaper, as one might pinch a recently benutted condom. You glance at the offending passages. Then you look at her and smile a smile your dissembling face will remember until the day you die. Baby, you say, baby, this is part of my novel. Clearly I can’t recommend this book highly enough and I urge you all to read it. Also, check out interviews with Junot Diaz as well as he’s refreshingly honest and hilarious. 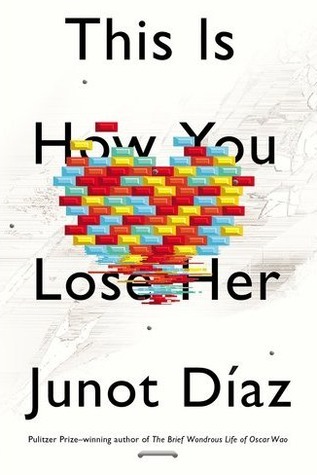 Any fellow fans of Junot Diaz out there? Let me know! Bite Beauty is a brand I only came across last year and in this short time, they’ve yet to disappoint me. They make some of the most comfortable lipsticks I own. When I say “comfortable”, I mean you hardly feel as though you are wearing any lipstick at all when you have them on. 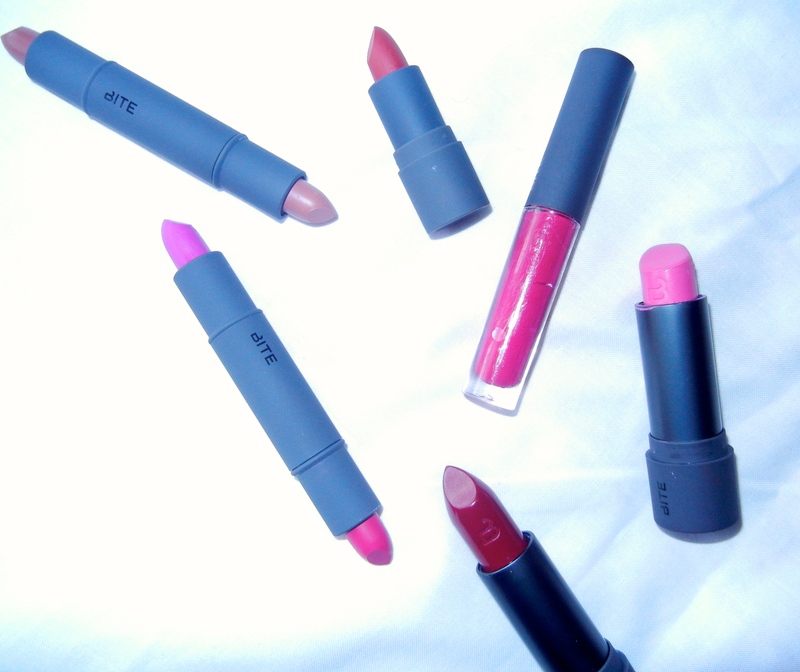 They are very moisturizing and the pigment packed into each tiny bullet of lipstick is insane. Bite Beauty is an all-natural company and each lip product is packed with all kinds of food-grade level goodness, hence the name Bite. The lipsticks are individually hand-crafted and they contain great ingredients like shea butter, manuka honey, argan oil, grapeseed oil, etc. 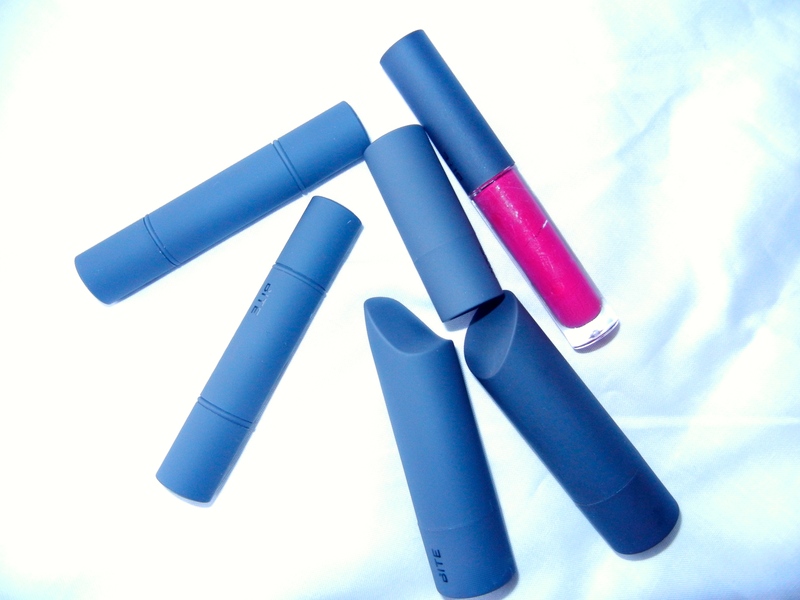 The lipsticks also contain resveratrol, which “fights free radicals with potent long-term antiaging benefits”. Each Bite lipstick has the same amount of resveratrol found in five glasses of red wine! Additionally, Bite Beauty products are free from parabens, sulfates, synthetic fragrances, synthetic dyes, petrochemicals, phthalates and triclosan. My Bite lipstick collection isn’t huge but it’s well-loved. 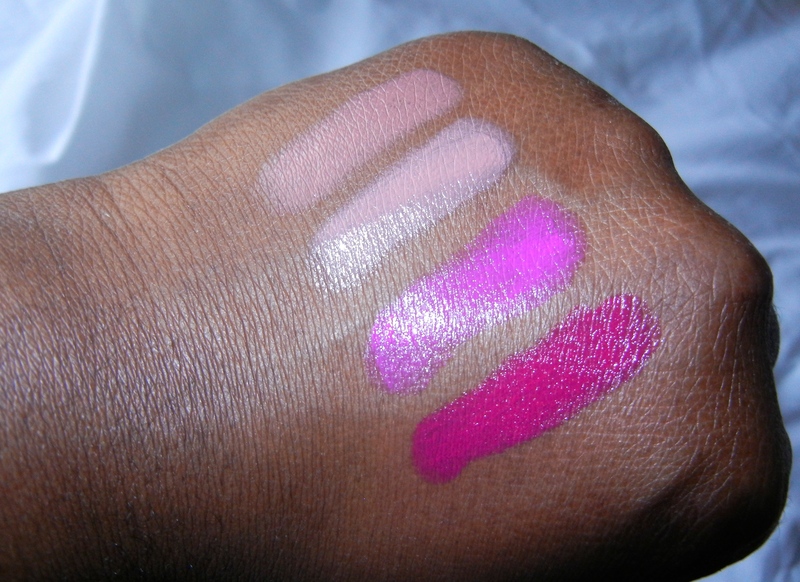 I have the luminous creme lipsticks in vento (a bubblegum pink), tannin (a burgundy), and the limited edition VIB Rouge mini lipstick made for Sephora VIB Rouge card holders. I also recently purchased the two luminous creme lipstick duos in neutral and vivid. The neutral comes with lychee (a very light neutral pink) and musk (a pinky brown), while the vivid comes with palomino (a vibrant magenta) and violet (a pinkish purple). I also have a mini of the cashmere lipstick cream in sancerre (a bright fuschia with red undertones). I read the Divergent series of books by Veronica Roth sometime last year and I really enjoyed them (bar Allegiant; the ending was stupid) and with a huge big-budget film coming out in a few weeks, promotion has gone into over drive. Sephora have got in on the act and have released a nice collection of makeup and nail polish inspired by the popular first book Divergent. I had no intention of buying any new makeup for while as I have more eyeshadows than I know what to do with but I was swayed once I saw the collection in person. I’ll also freely admit that I was struck by an acute case of FOMO (fear of missing out) and bought it to prevent any future buyer’s remorse. 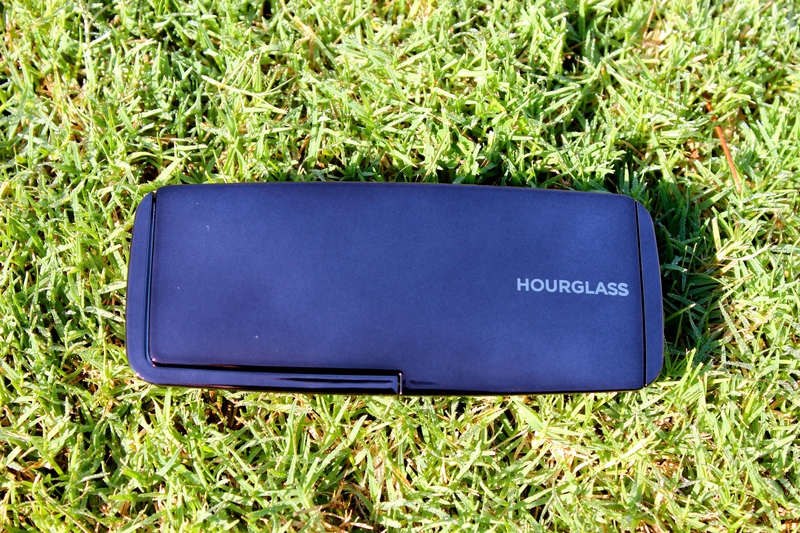 I’m still kicking myself about that Hourglass ambient lighting palette…. Anyway, on to the review! The set I purchased is the multi-piece collector’s kit and it consists of three eyeshadow palettes, a cheek palette, four lip glosses, and a double-ended blush and crease brush. 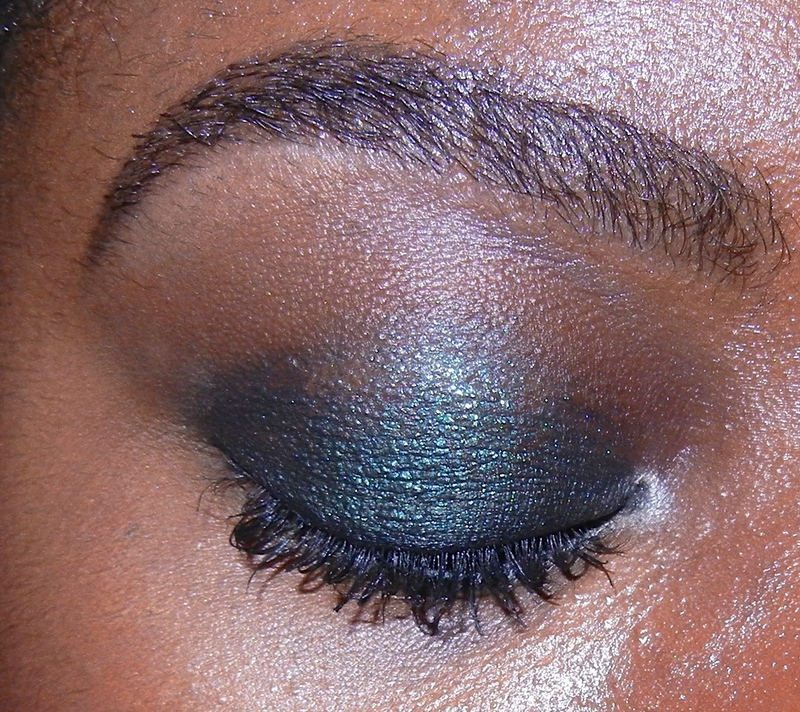 Diverge has a black base with dark olive-green shimmery particles in it and it’s utterly divine. 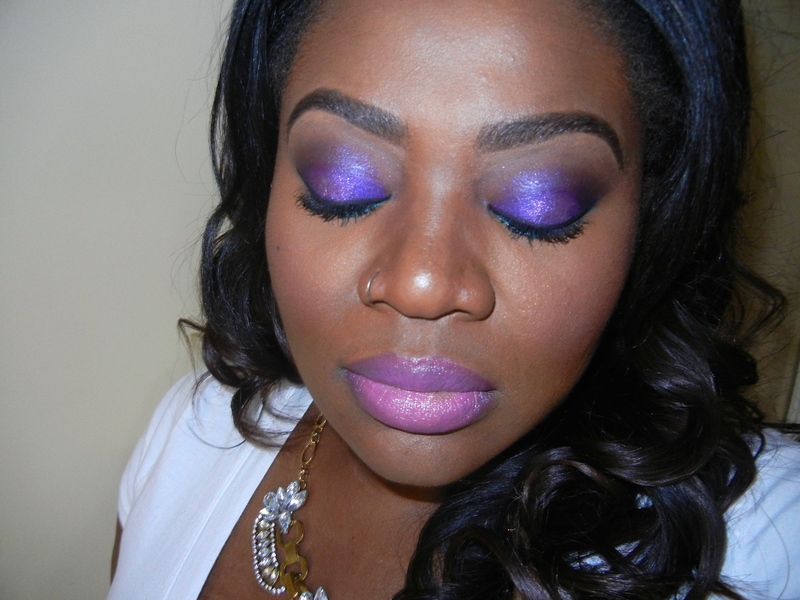 It swatches like silk and it can easily be worn on its own or layered over another shadow. 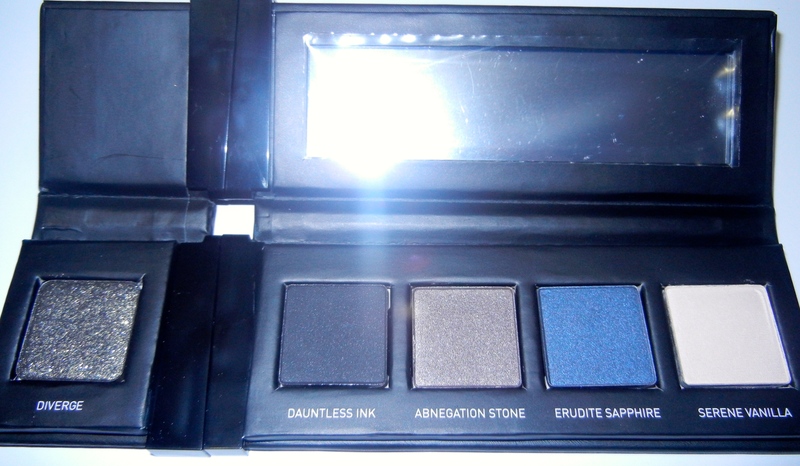 l-r dauntless ink, abnegation stone, erudite sapphire, serene vanilla and diverge swatched below. Best of all, the “transformer” shade can easily be clicked out to carry alone or you can attach it to another palette. Bonus points for creativity! Happy endings are underrated. I think I’ve become so accustomed to reading novels with ambiguous or bittersweet endings that a wholly joyous ending has become something of a novelty. 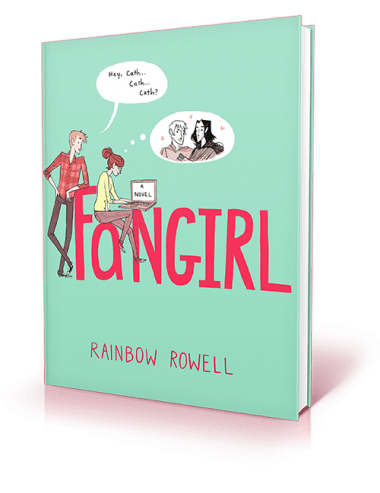 Fangirl was the third Rainbow Rowell novel I read in under two weeks and it left me in a happiness bubble that even Atlanta traffic failed to burst. I’d heard a lot about Rainbow Rowell all of last year and I absent-mindedly added her books to my horrifyingly long “to-read” list knowing that the likelihood of me finally getting around to reading anything by her was slim to none. However, I accidentally clicked on Attachments on my e-reader one day and I gorged myself on all three of her novels (reviews to come). Fangirl is her latest novel and it tells the story of identical twin sisters Cath and Wren who have just left home for the first time to attend the University of Nebraska. Used to doing everything together with Wren, Cath’s world is turned upside down when Wren decides not to share a room with Cath their freshman year. Cath actively tries to avoid any social interactions and decides to focus on writing her fan fiction about Simon Snow (a clear stand-in for the Harry Potter series). Saddled with an upperclassman roommate who refuses to allow her to be a total recluse, Cath also builds a fledgling friendship with the popular and outgoing Levi. While Wren is off making the most of her first year of college, Cath immerses herself in the world of Simon Snow and appoints herself as the protector of her single father. Rainbow Rowell’s characterisation is fantastic and as cliched as it sounds, her characters seem like real people. They are as imperfect as you and me and you’ll be able to recognise somebody you know in each and every one of them. I also loved the fact that she was unafraid to have a character like Levi who didn’t have a dark and terrible past, family issues, and who didn’t fit the usual “heartthrob” mould. Sometimes people really are just “normal” and “good” and it was refreshing to see a character like Levi in an ostensibly YA novel. So many newer YA novels have male characters who are damaged and need “saving” or who are borderline emotionally abusive to the female protagonists that it was a wonderful surprise to have such an uncomplicated character. Having said this, I hesitate to class Fangirl as a Young Adult novel. Yes, it has characters that fit this demographic but it’s in the more in the vein of a classic Bildungsroman. Rowell addresses many of the fears of young adults and introduces quite heavy themes without beating the reader over the head with them. I guess it really does fit into the “New Adult” category. Although I’m not a huge fan of the whole fan fiction phenomenon, I like that Rowell introduced the sub-genre in a non-judgmental and fun way. It’s an opportunity to address some of the issues people have with fan-fiction and it was very neatly done. The only negative I can think of about the books is that Rowell intersperses real Simon Snow fan fiction into the novel and while it was perfectly enjoyable for the majority of the time, some pieces just ran on for far too long in my opinion. I immensely enjoyed my time with these characters and I finished the novel feeling genuinely happy. You can’t ask for much more than that can you?